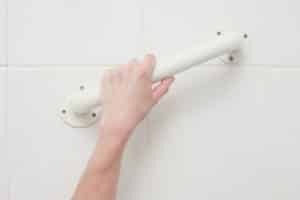 For people facing mobility issues bathroom modifications are a necessary measure to a more comfortable life. At Orthopedic Service Company we offer our customers a full line of bathroom aides aimed at improving mobility and independence while maximizing bathroom privacy. In alliance with some of the best brands and products available in the market, we are proud to offer our solutions in bathroom modification to the Durham, NC area, complete with free in-home evaluation and assessment, as well as expert installation and user instruction. Contact Orthopedic Service Company today to find out more about our services regarding bathroom modification in Durham, NC.